It is our mission to help garage door owners and users to enjoy convenience, safety and security at all times. That is why we not only provide a full range of professional services, but seek to educate everyone on these facilities. On this FAQ page, you will find valuable answers to important questions. This is a great garage door FAQ resource for you. Why are safety cables important? Safety cables are usually installed for torsion spring garage door systems. They are not obligatory but highly recommended by the specialists of our contractor in Pico Rivera. If the torsion spring breaks, the safety cables will keep it from “flying” and, thus, accidents can be prevented. 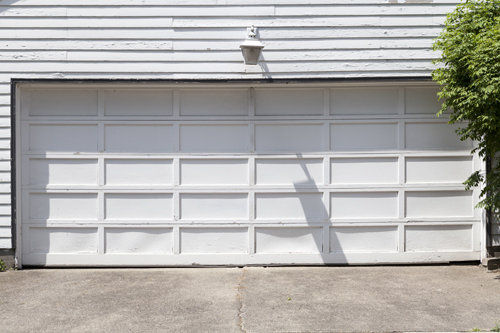 Which garage doors withstand hurricanes? There are no specific garage doors, which are designed only for hurricane prone regions. Though, you must make sure they are made of strong materials (usually steel) and they can be reinforced with vertical and horizontal braces for extra strength and stability during the storm. Should I paint my new garage door? If it is made from wood or steel and it has not been painted or stained by the manufacturer, you should definitely do it in order to protect it from water damage. Generally, if you do not want to use paint, you can use stain which is typically colorless. What colors should you consider for your garage door? A stained-wood colored garage door could be a perfect match to the existing natural exterior color palette. This will break up the solid front of your house while blending to its style appropriately. The white or off-white represents clean and fresh look. Dark doors may also look great but you must match it with the color of your house and roof. Can I just install the door I bought? 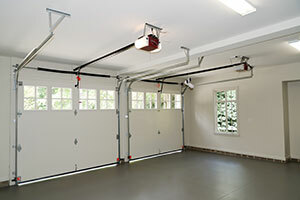 Garage doors can be installed if you have the knowledge. Just make sure that you get one in the correct size. Make sure that you measure your doorway before purchasing your door. 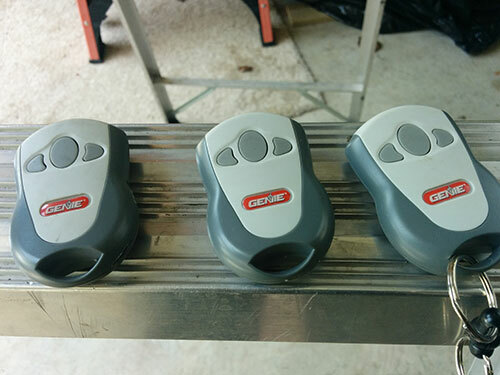 It is best to change your garage door tracks as well so that they will be a perfect fit as there are times when the tracks might not be a good fit. Why do the bottom sections of the garage door tracks get rusty? In general, if the tracks are galvanized, the zinc coating should provide protection from rust. That is why rust can occur only in case the coating gets damaged. Our experts in Pico Rivera explain that the coating is usually damaged by chemical compounds found in the garage floor, driveway cleaners, and in road salts.